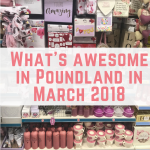 This months sees the introduction of some awesome Spring items including Spring Cleaning and a gorgeous range of garden items. 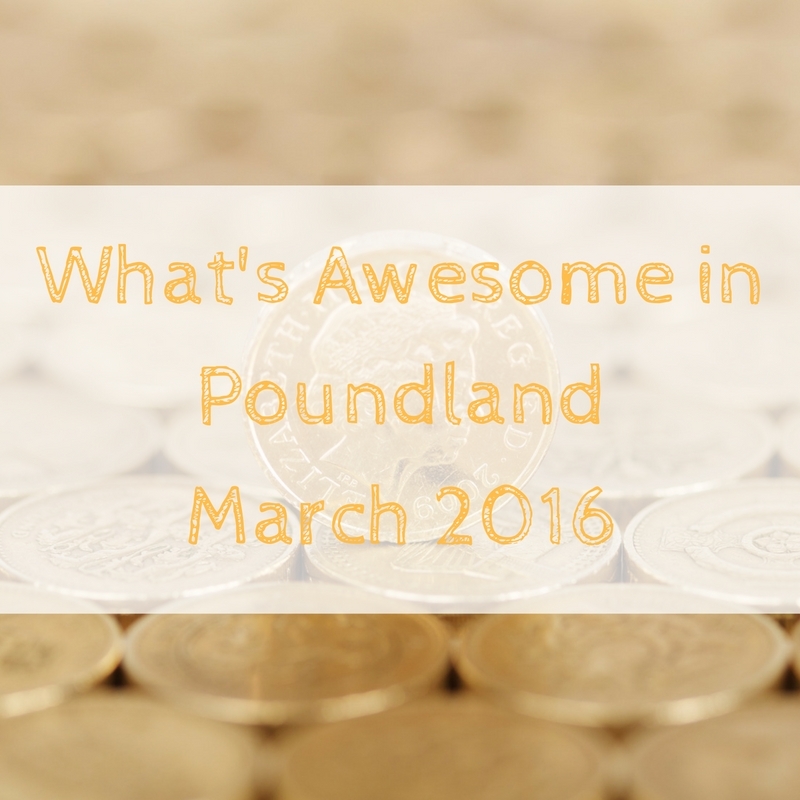 As usual, if you prefer to watch the video then you can scroll down to the end of the post. 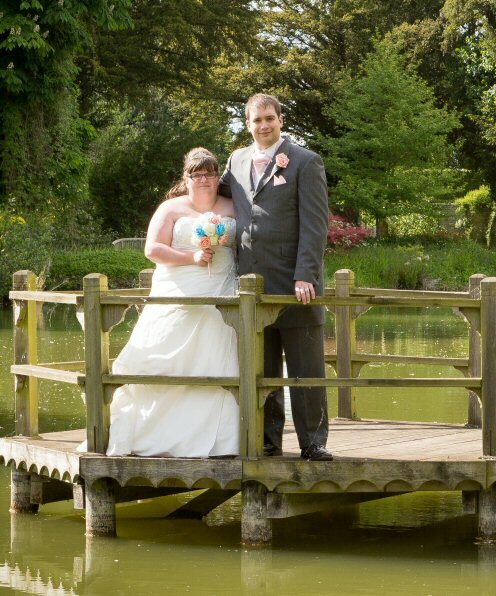 Let's get stuck in. 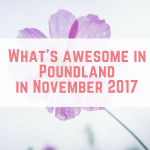 It might be Poundland, but there are lots of bargains to be had over £1, including Pampers for just £3. These children's Disney hats are super cute! For any Star Wars fans, these bath fizzers make a great gift. 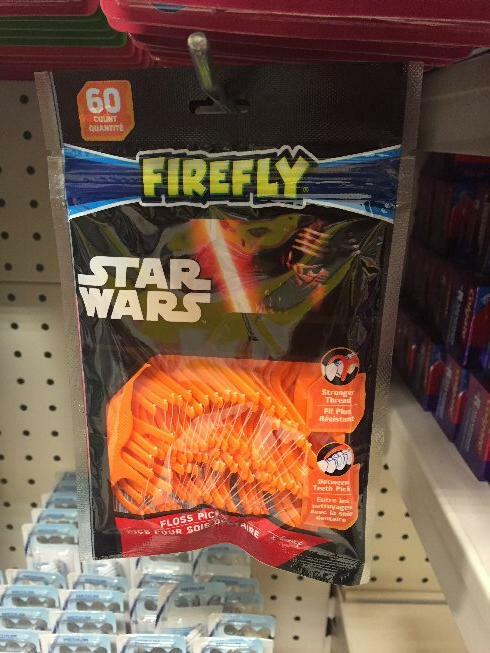 These Star Wars floss picks are a great find. 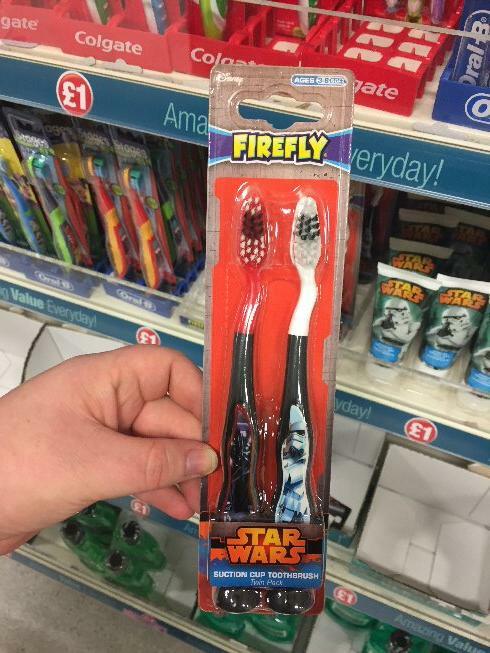 As are these two Star Wars toothbrushes with suction cups. 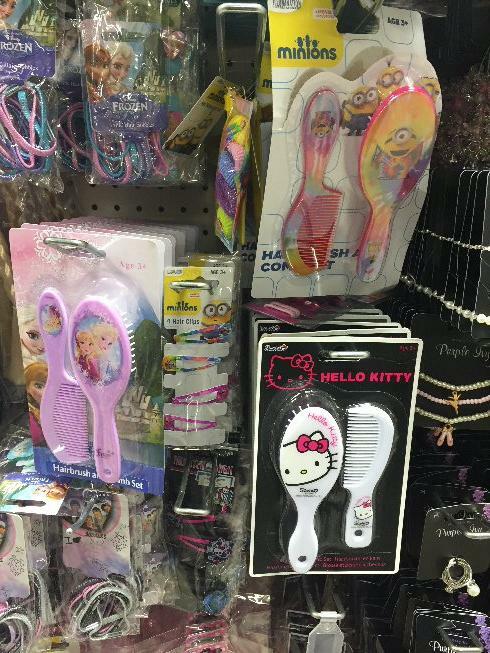 I love these cute crushes with combs, great little gifts. 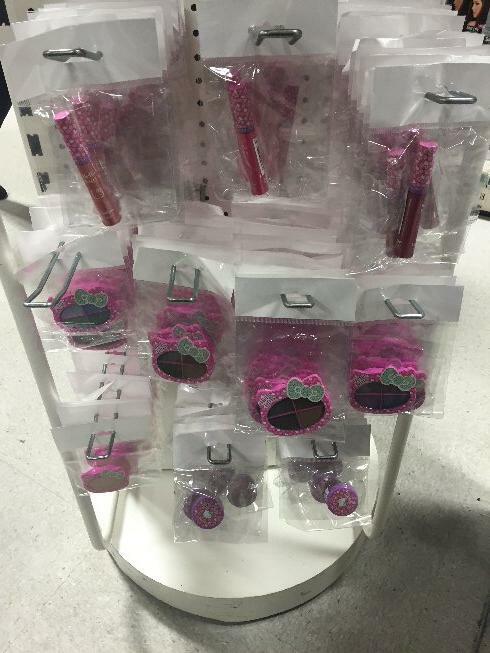 There's a whole selection of Hello Kitty make up. 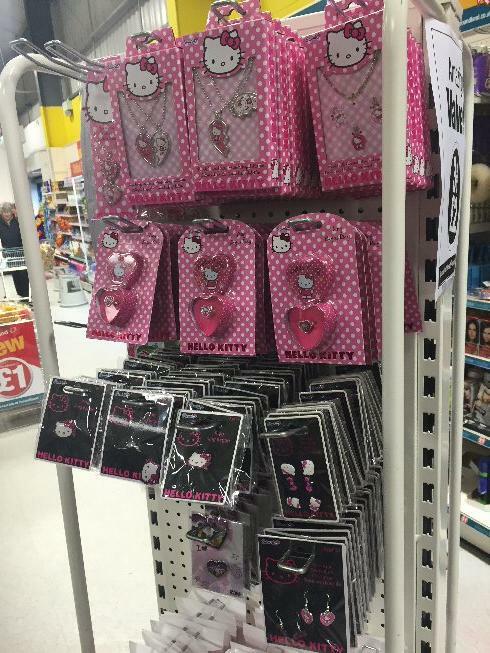 As well as Hello Kitty jewellery. I always feature them, but I love these Disney mirrors, but these lip balms are awesome too. 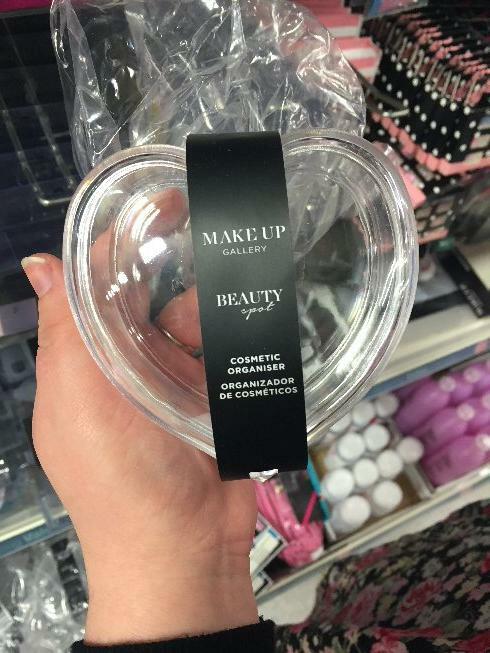 And this heart shaped storage container is so cute. 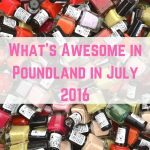 Acetone for removing gel nails – £1! 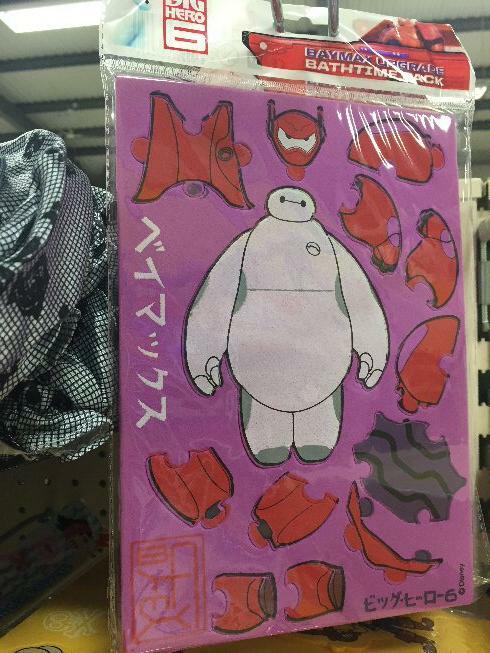 I love love love these nail files – everyone knows Rapunzel is the best princess. 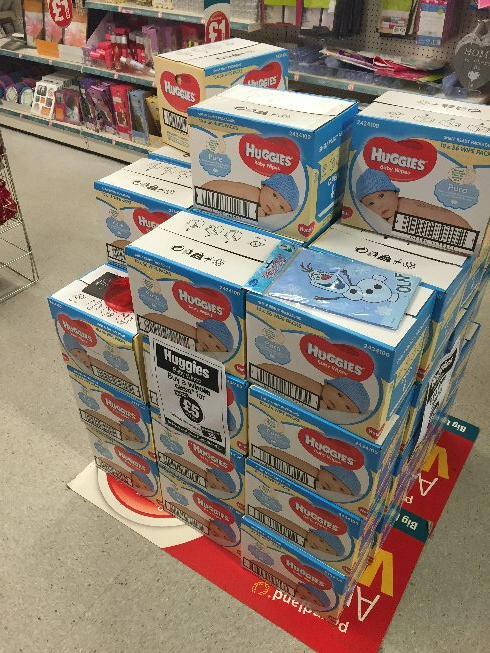 Not £1, but you can get a large box of baby wipes for £5! 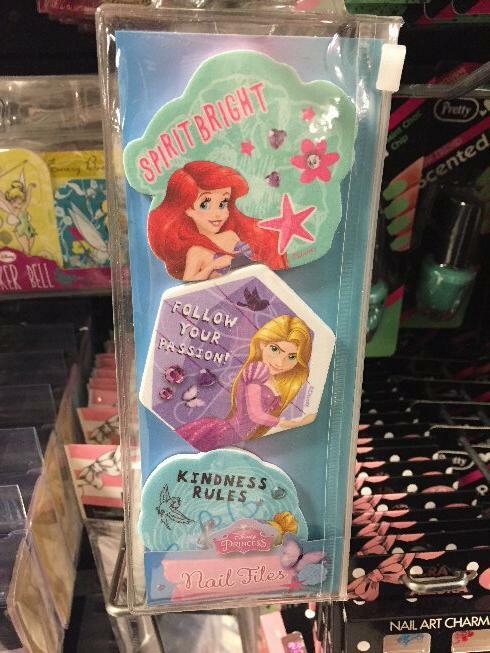 Need to let everyone know you're a princess? 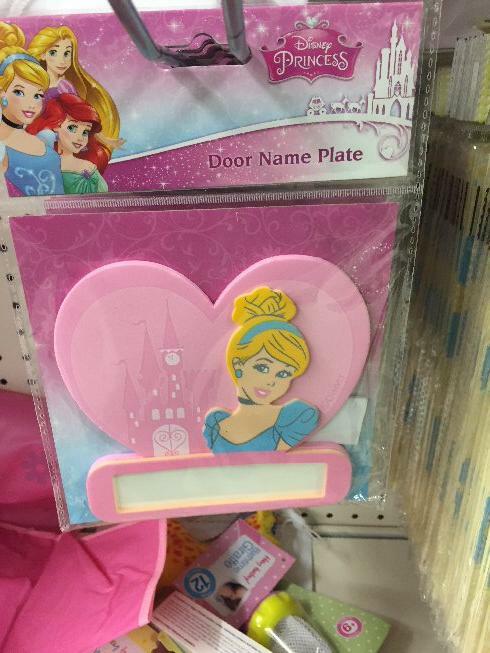 This door name plate is just £1! 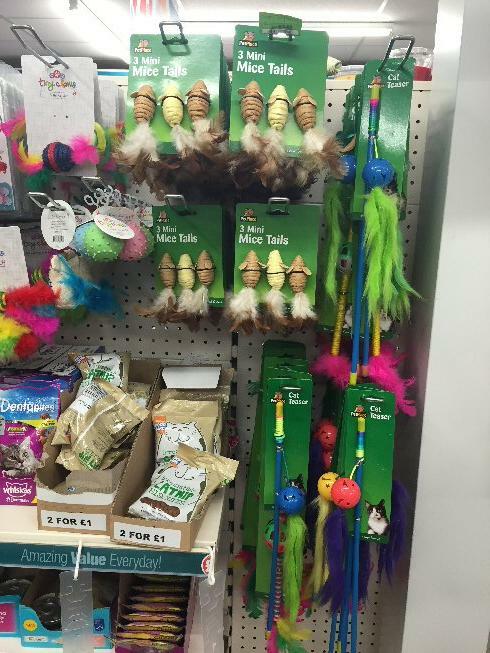 Cat toys, currently on sale in Pets at Home. I had to grab one of these microfibre extending dusters, a bargain! And so many awesome storage options! 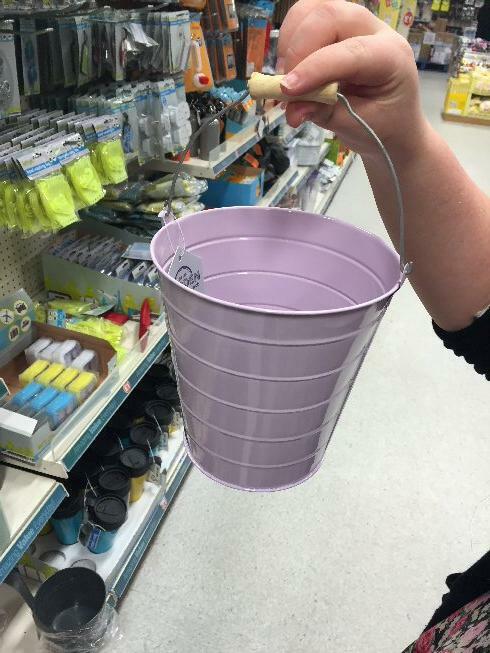 How cute are these pastel coloured garden buckets? I already regret not getting any and I'll be going back ASAP! 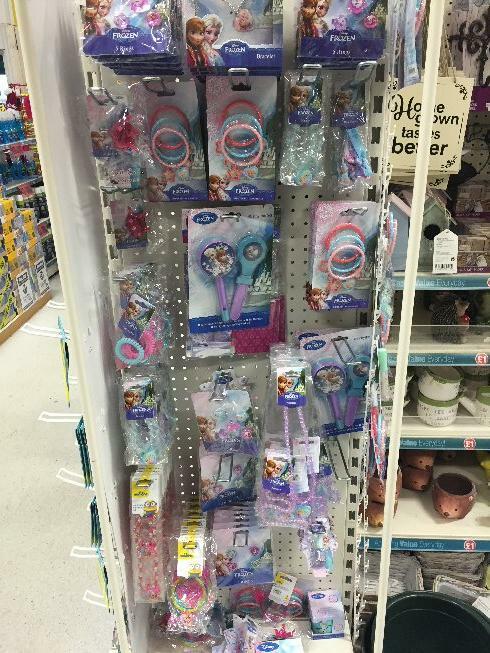 The Frozen items have been restocked. 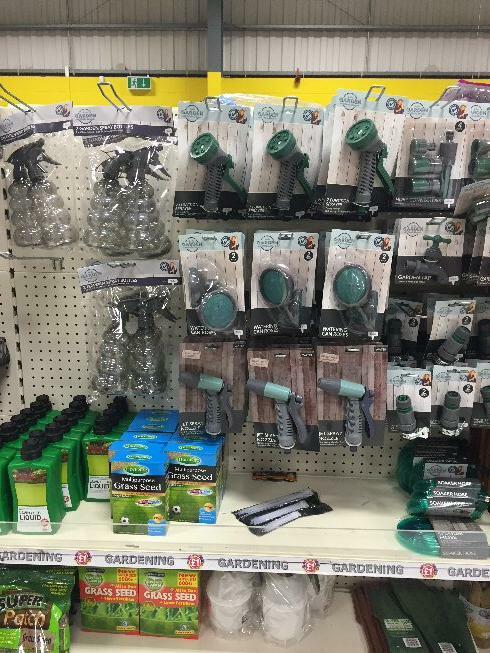 More gardening items, I can't believe the quality you get for just £1! 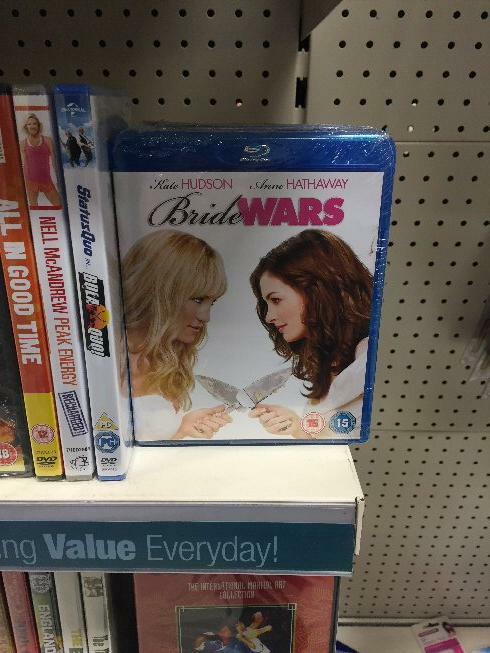 There are now Bluray DVDs on sale in Poundland! 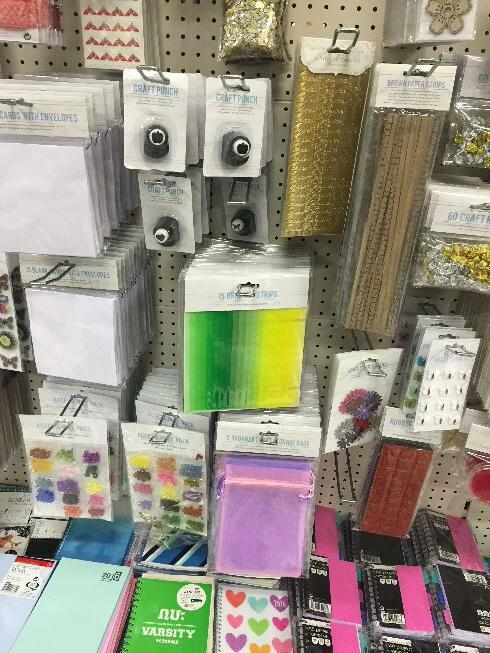 Such awesome craft items – the organza bags are massive! 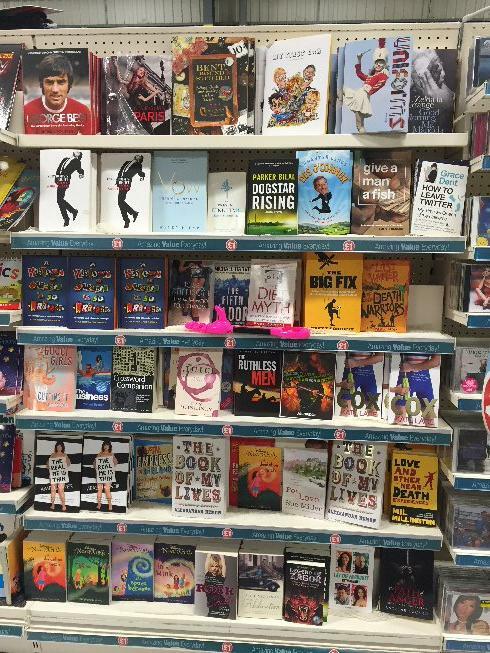 The books are always worth a look too, great titles often selling for tons more on Amazon. The American candy section is increasing yet again! 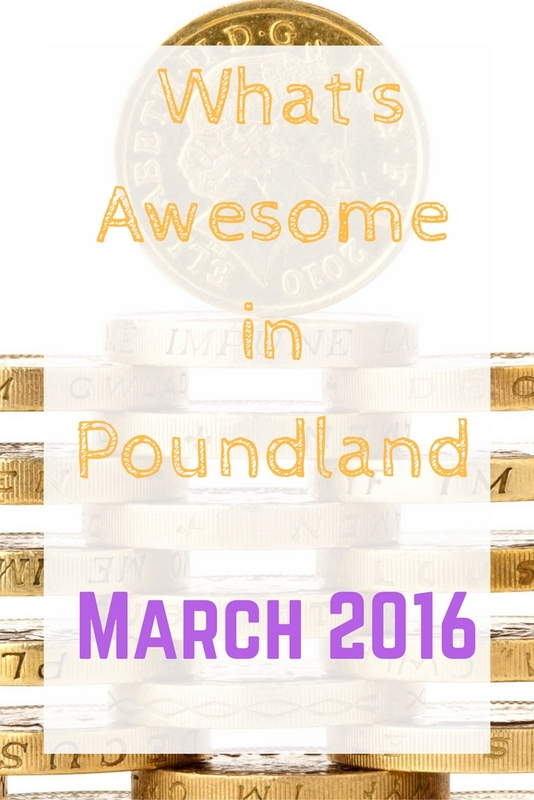 So many awesome things on sale. 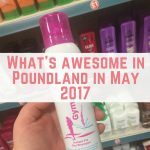 Have you been to Poundland lately? 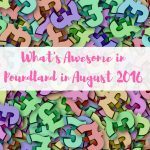 What have you found? 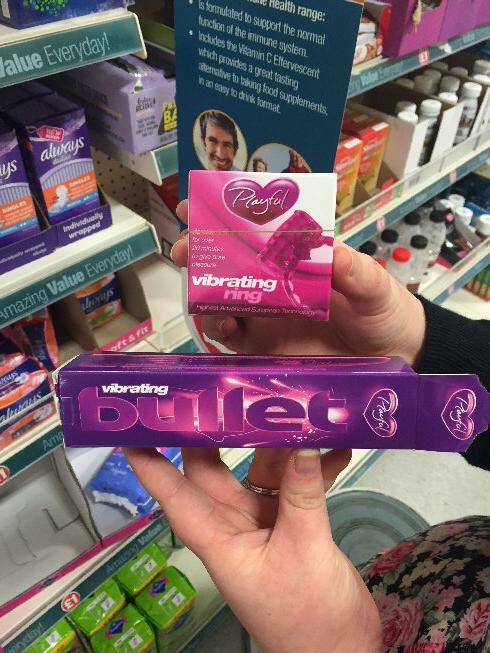 They have fantastic bargains. I got one of the buckets and a hyacinth for my Mum for mother’s day, just added a bit of soil we already had. Perfect bargain for £2! 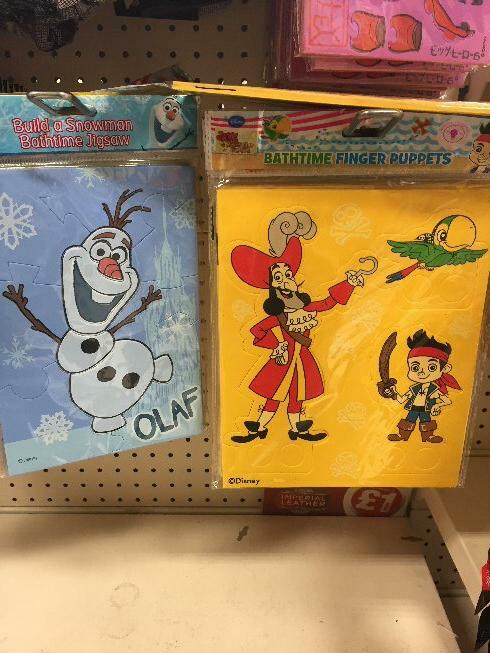 I love Poundland. 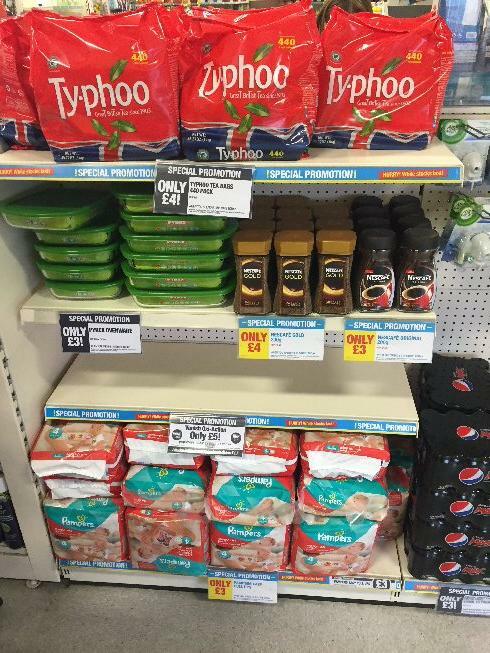 We often get some good bargains in there. The books are really good too.